An important part of USADA’s testing program is the ability to test athletes without any advance notice in an out-of-competition setting. To maximize testing resources and minimize the burden on athletes, USADA has created a Registered Testing Pool (RTP) and a Clean Athlete Program (CAP). Athletes in the the RTP and CAP are subject to different Whereabouts requirements and compliance criteria. Athletes are subject to testing 365 days a year and do not have “off-seasons” or cutoff periods in which testing does not occur. Whereabouts information, (dates, times, locations, etc.) is information submitted to USADA by an athlete that allows the athlete to be located for out-of-competition testing. Athletes who have been identified and notified that they are part of the USADA Registered Testing Pool (RTP) are responsible for directly keeping USADA informed of their Whereabouts so as to be available for out-of-competition testing. Providing thorough, accurate Whereabouts information helps USADA provide athletes with the best anti-doping program possible. Athletes who have been identified and notified that they are part of the Clean Athlete Program (CAP) will be subject to limited Whereabouts requirements as part of USADA’s strategic testing plan, which in part, is designed to make Whereabouts requirements for athletes proportional to testing. How does an athlete know if they must submit Whereabouts information? Athletes will be notified if they are included in the USADA RTP or the CAP program and required to submit Whereabouts information. As outlined in the World Anti-Doping Code, International Standard for Testing & Investigations, and the United States Olympic Committee (USOC) National Anti-Doping Policies, elite athletes who have been identified and notified that they are part of a USADA RTP or the CAP are responsible for directly keeping USADA informed of their Whereabouts. 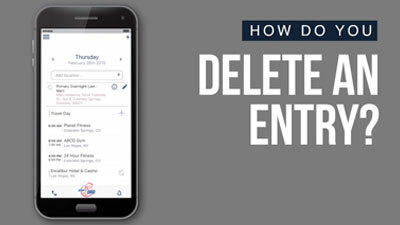 Athletes that have not been notified of their responsibility to submit Whereabouts information, are not required to submit any Whereabouts information, although they can still be tested out-of-competition by USADA. What are the differences between the USADA Registered Testing Pool and the Clean Athlete Program? May include athletes who are selected for a national team or are representing Team USA at international competitions. What are the Whereabouts requirements? Keep Whereabouts information updated as locations and schedules change. Ensure Athlete Express basic summary information is accurate at all times. What are the Whereabouts deadlines? Deadlines for Whereabouts submissions will be the 15th of the month ahead of each quarter. Deadlines for CAP Whereabouts submissions will be the 15th of the month ahead of the next two quarters. Subject to unannounced out-of-competition testing at any time and at any location, as well as in-competition testing. 1. When must Whereabouts information be submitted to USADA? Both the USADA RTP and CAP have deadlines for the submission of their Whereabouts information. Athletes included in the RTP much complete their Whereabouts filing online and submit it by the 15th of the month ahead of each quarter. Athletes included in the CAP are subject to limited Whereabouts requirements and must file/update a Whereabouts summary twice year. 2. What information should be included with a Whereabouts submission to USADA? Athletes included in the USADA RTP must submit two types of Whereabouts information to USADA. One type is the athlete’s quarterly Whereabouts filing, which includes: daily overnight location, training locations and times, competitions, other regularly scheduled activities, such as school and/or work locations, AND a daily 60-minute window. The second type of Whereabouts filing that must be submitted is Whereabouts UPDATES. If an athlete’s schedule changes during the quarter from what they originally submitted, they must file an update with USADA as soon as possible. For example, if an athlete will be in a location different from what they provided on their quarterly Whereabouts filing, such as traveling for a competition, they must submit an update. 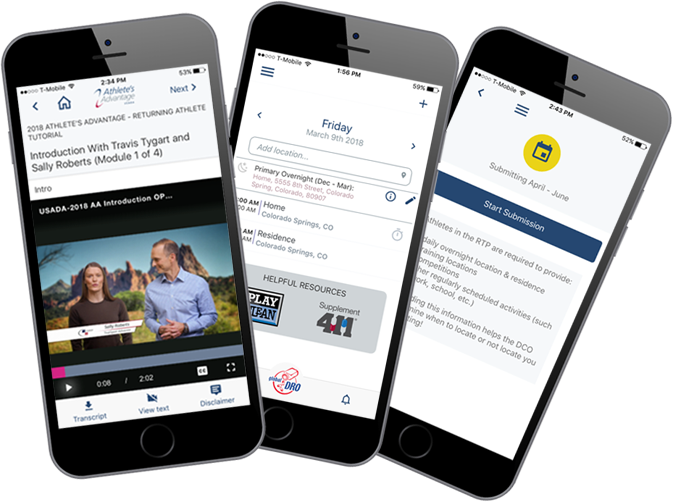 Any athlete who is in the USADA RTP must provide a specific 60-minute time slot every day between 5 a.m. – 11 p.m. that anchors the athlete to a specific location. 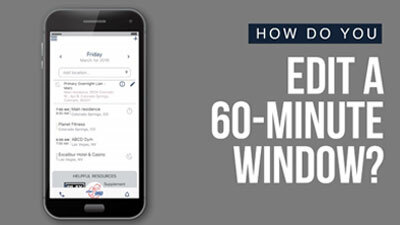 The athlete chooses the 60-minute time slot to fit their schedule and must be available and accessible for testing at a specific location during the entire 60-minute time slot. Please note that USADA can choose to, and does test athletes outside of the their 60-minute window. Athletes included in the USADA CAP are required to submit basic contact information twice a year. Required information includes: a primary overnight location, typical training location(s), and the intended level of competition. Athletes in the USADA CAP are not required to submit daily Whereabouts updates. 3. How does an athlete provide Whereabouts updates to USADA? Athletes may use the links at the top of this page. Click the topics below for USADA Updater App Video tutorials. 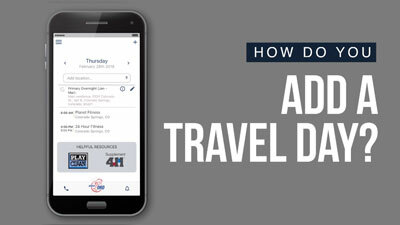 Updater App - How do you Add a Travel Day? 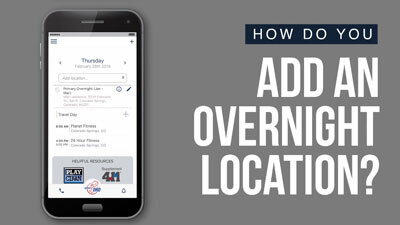 Updater App - How do you Add an Overnight Location? Updater App - How do you Edit a 60-Minute Window? 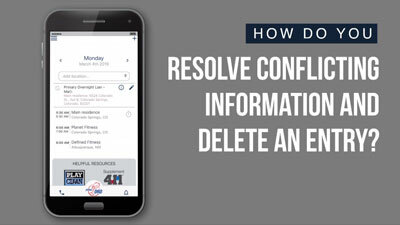 Updater App - How do you Resolve Conflicting Information and Delete an Entry? Updater App - How do you Delete an Entry? 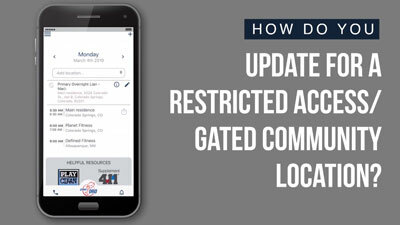 Updater App - How do you Update for a Restricted Access/Gated Community Location? 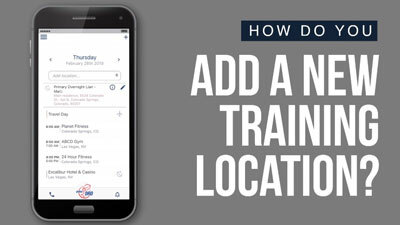 Updater App - How do you Add a New Training Location? Athletes in the USADA Registered Testing Pool are subject to Whereabouts failures in compliance with the World Anti-Doping Code and International Standard for Testing & Investigations. Athletes in the Clean Athlete Program are not subject to Whereabouts failures, but may be moved to the USADA RTP for a minimum period of 9 months if found non-compliant with the Whereabouts requirements. There are two types of Whereabouts failures: Filing Failures and Missed Tests. Athletes in the USADA RTP will receive a missed test if they are unavailable during the specified 60-minute time slot indicated on their Whereabouts filing when attempted for testing. Athletes are accountable for the entire 60-minute time slot, even if a doping control officer does not arrive at the beginning of the time slot. Athletes may be notified at any time during the time slot window. All Whereabouts failures will be shared and combined with the athlete’s international federation (IF), WADA, and USADA, and will be part of a combined Whereabouts failure record. Any combination of three Whereabouts failures (filing failures and/or missed tests), declared by USADA, WADA or an IF, within an 12 month period = Anti-Doping Rule Violation. Submit & Update Your Whereabouts on the go. Download today!